This workshop will cover the more advanced elements of whitewater navigation. Instruction will be primarily in the medium of paddle guiding a raft. Students will be encouraged to develop the ability to read chaotic river currents and a dynamic approach to navigation. The Mythic Ubaye Valley, home of Rafting Magazine’s Expedition: Alps Program. The Rugged French Alps are the backdrop for a river experience unlike any other. Warm French hospitality meets stunning glacial canyons and after this you will never see France in the same way. We are offering an International Rafting Federation workshop for river guides, trip leaders, and instructors facilitated by Mark Hirst of Lapin Koskikoulu. This course is intended for active river guides and whitewater professionals looking to increase their education and earn a certification that can be used for guiding, trip leading, and instructing whitewater internationally. A Downriver Whitewater Race and Festival on the Smith River in Northern California. It is BoatSmith! The first annual festival will include downriver races in Oregon Hole Gorge, and the Mary Adams stretch on Saturday. We will also be hosting a movie night on Friday and Saturday nights at Patrick’s Creek Lodge, right across from the campground. The fourth weekend of September marks Rafting Magazine's favorite river festival: Feather Fest. The North Fork of the Feather River releases the last weekend of September every year. Join American Whitewater and the Chico Paddleheads for this awesome weekend of fun and river carnage. Rock Creek, Tobin, and Lobin sections of the North Feather are all running. KING OF THE ROGUE is celebrating its fifth year as an annual event! This year will feature a river walk marketplace and expanded viewing area overlooking the race course along Upper River Road. We have also expanded the activities and classes to accommodate more water crafts and levels of expertise. Inner-tubes will also be available to float in the calm stretches, or for experts to run the rapids. The International Rafting Federation's 2017 World Championships is taking place on the Shikoku-Yoshino River in Miyoshi-shi, Tokushima Prefecture, Japan on October 6 - 10, 2017. Teams from across the world are going head to head to see who will be crowned world champion of raft racing. Feather Fest - The best river festival in the Western United States returns to the Feather River Canyon. 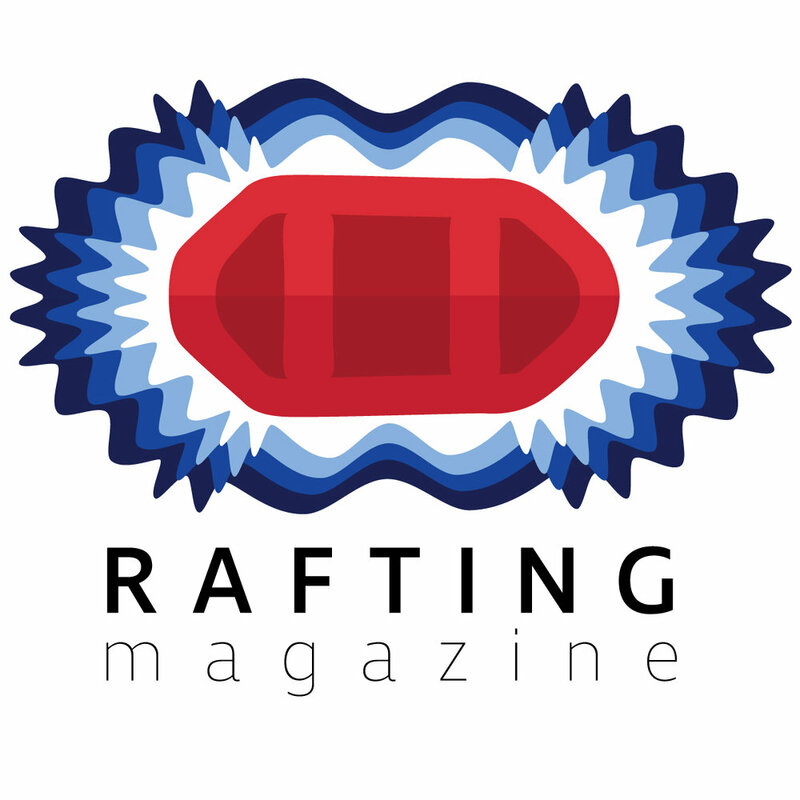 The International Rafting Federation 2017 European Championship R6 race will be held on the Class 3-4 sections of the Mtkvari River in Borjomi Georgia. The Best rafting teams in the United Kingdom will go head to head to find out who will represent the UK at the European Championships in Georgia and the World Rafting Championships in Japan this year. The International Rafting Federation's World Championships is taking place in the United Arab Emirates on October 31 - November 5. Teams from across the world are going head to head to see who will be crowned world champion of raft racing. American Whitewater negotiated this release on an incredible section of the Pit River, Pit 1. Pit Falls is a truly impressive beast of a rapid. Come check this release out! Rafting Magazine's favorite river festival Feather Fest!! 10th Annual American River Music Festival. This festival boasts multiple stages great bands and an all around good time by the river.